It took a while to put this post together, only because it was hard to put everything I saw into words. 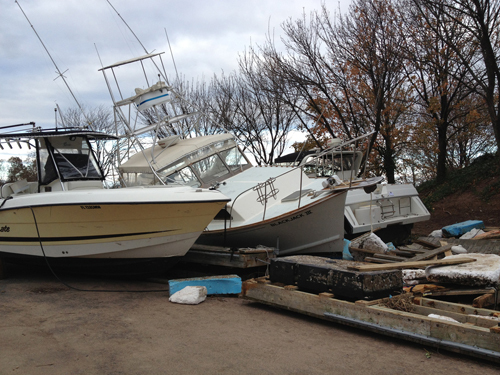 Even the pictures are not able to capture the true scale of Sandy’s devastation on Staten Island. You had to have seen the faces of the victims when you walked through the streets of the affected areas, heard their stories of losing everything in one night, held their hand when they cried, felt their hugs as appreciation for your help, to understand the irreparable damage the storm has caused. Entire neighborhoods were left in great distress. 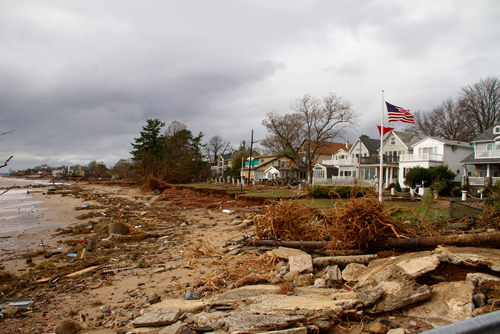 Sandy transformed streets into rivers destroying everything in its path. Homes destroyed and flooded. Power out. Heat gone. Hot water gone. Cars flooded and burnt. Thousands of fallen trees. Streets and sidewalks ripped out. 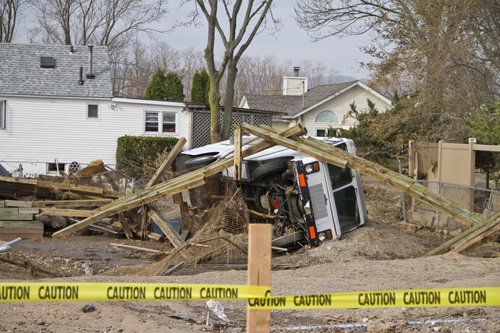 Local businesses washed away and gone forever. Conditions are unlivable. Catastrophe in every sense. The suffering our community has gone through is unthinkable. 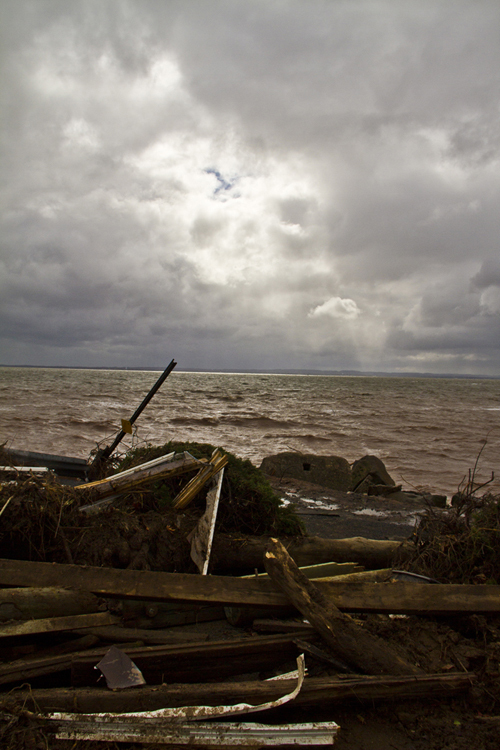 The hurricane has left an overwhelming feeling of despair and destruction, far beyond what anyone was able to predict. Many people took a gamble on their own lives by deciding against the mandatory evacuation orders. The lucky ones survived. Even as the time passes, it’s hard to see the light at the end of the tunnel. Some may say that material things don’t matter and one should be thankful that he or she is alive. It may be true, but losing one’s home, valuable possessions and sentimental things is a mental struggle. After all, we all treasure those things and they serve as a reminder of happy memories and life experiences. For some, those treasures are gone for good. The impact that frightening night had on the lives of so many islanders is significant and in many cases irreversible. Anger, hopelessness and sorrow filled many hearts. Was this a test? After the hurricane people were left searching for the sense of purpose in their lives. Life as they knew it diminished before their eyes. 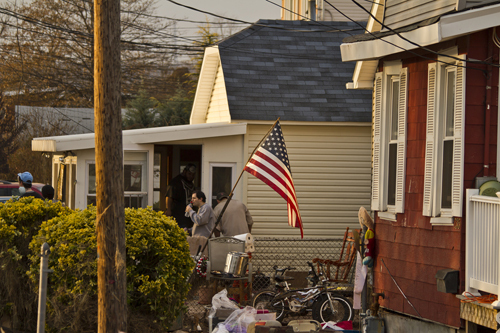 Tens of thousands were left homeless and jobless, it was survival mode for countless families. Fear and uncertainty of the future filled the lives of many. The sense of safety and security was gone. It is hard to find a person who remained untouched by the chaos. We didn’t know it at the time, but we wouldn’t be returning to our normal lives for a long time. 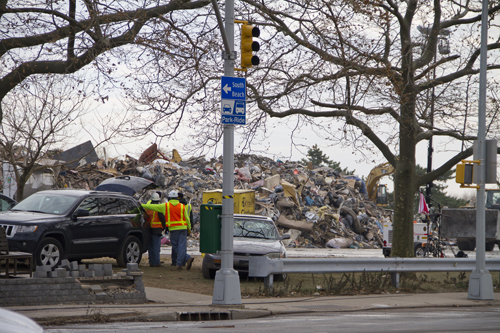 Many weeks have passed, but if you take a ride through the streets of the south shore you’ll still see people struggling to bring normalcy to their lives. The streets are dark and homes are abandoned. 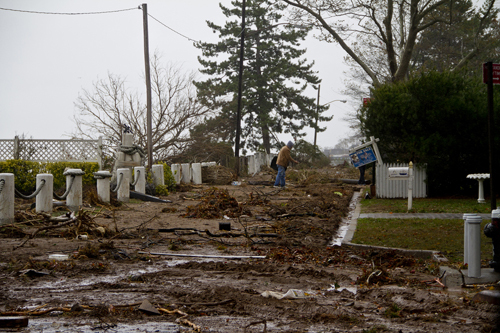 Sandy hurricane ravaged our town leaving only ruins behind. And although normal may seem out of reach for now, I have to say that I’ve never been more proud of our borough. 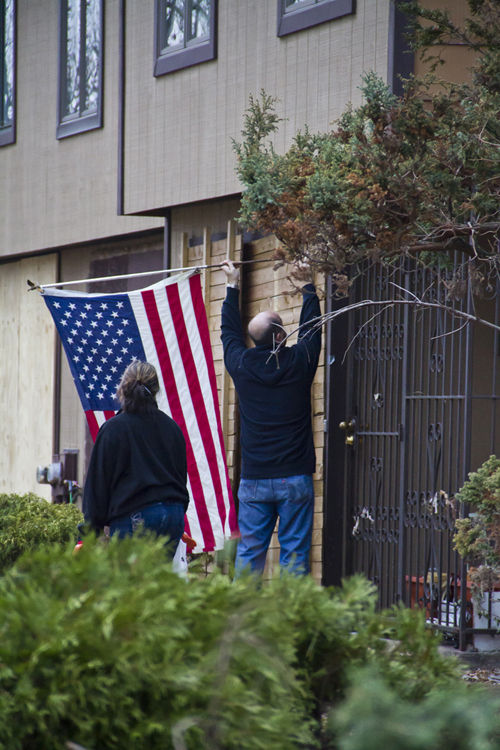 Organized community groups and numerous volunteers show up day after day to help and support the victims of Sandy, as they deal with their harsh reality. This is the most powerful form of assistance the victims have seen. Combined efforts of regular people, those like you and me, are the ones saving lives; their commitment to help our community is extraordinary. Many chance meetings with volunteers blossomed into beautiful relationships. It is my hope that the affected families of Staten Island will build their strength with the support of their family and friends and move forward. There’s a better day coming, keep fighting for your future. The photographs in this post were taken by Dmitriy Mirochnik Photography. Dmitriy is a talented photographer and a dear friend. You can follow his blog at ShutterWhisper.